Nancy says: I’m not really a sporty gal (shocker! ), but you don’t have to be a hard-core sports fan to enjoy this book. 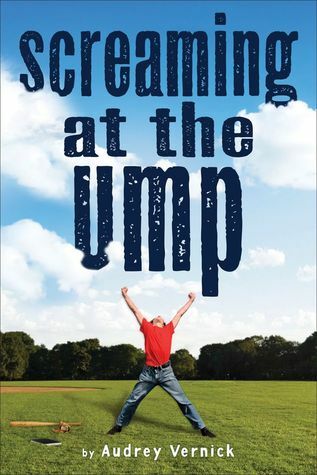 I loved how the main character, Madison, wished she could just side-step all the typical pre-teen angst and play baseball. But there are issues we all must confront when we’re growing up, whether we want to or not. This is a great story for tween girls who enjoy pushing boundaries, but also want to fit in. Goodreads says: “Paul Mather’s a pitcher — a really good one. His off speed pitch is enough to bowl a kid backward, and his fast ball is pure smoke. There isn’t anything he can’t throw, from sliders, change-ups, and sinkers to a mean curve ball that breaks at just the right moment. He’s pitched no-hitters and perfect games. To Paul, pitching is what you live for and why you live. Lately, though, Paul hasn’t been allowed to do much of anything, much less play ball. He’s got leukemia, and it’s put him into the hospital several times already. His parents are so worried, they’ve forbidden him to play the game he loves so much. They’re afraid that if Paul strains himself his illness may come back a final time…and maybe even take his life. Nancy says: This is an “oldie but a goodie.” Paul Mather was the first fictional boy to make me cry. (Jesse Aarons came soon after – I was a mess in 5th grade!). 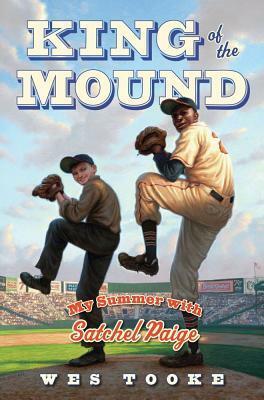 Again, the baseball is there as a great hook for sports-loving reluctant readers, but the story also has a lot of heart. This is definitely one worth going back in time for. Nancy says: This one’s on my to be read pile; I’m intrigued. I’ve also recently met the author, and if her writing style is anything like her personality, this story will have a lot of pep and zing! That’s all, sports fans! Enjoy your summer reading! Nancy Tandon • This entry was posted in Baseball, Middle Grade Fiction and tagged #WeNeedDiverseBooks, Books for baseball lovers, summer reading. Bookmark the permalink. I really like the three books you shared — in fact, I’ve checked my library. Great summer reads for kids. 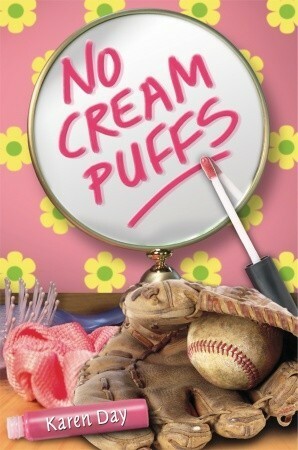 “No Cream Puffs” and “Screaming at the Ump,” are my favorites. Thank you so much for sharing! That’s great, Patricia! I’m sure your summer reading list is miles long!